Maria K Almoite: Dissociative Identity Disorder (DID): Iatrogenic or Biological Origin? Dissociative Identity Disorder (DID): Iatrogenic or Biological Origin? The Skeptical Inquirer published Multiple Personality Disorder: Witchcraft Survives in the Twentieth Century authored by August Peele Jr. (1998)in an effort to examine the history, causes and the etiology of the disorder. This analysis will explore the controversy behind the validity of the condition, the skepticism due to flawed and unsound reasoning, and finally, the logical inconsistencies of the MPD literature. 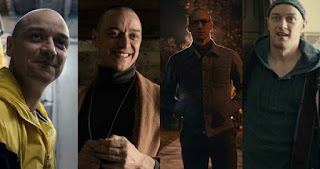 Dissociative Identity Disorder (DID) formerly known as Multiple Personality Disorder (MPD) is marked by oppressive memory impairment without a lucid physical or organic cause. The term dissociation alludes to the disruption in one or more mental functions that integrates the cornerstone of consciousness (e.g. establishing and holding memories, and maintaining a sense of one’s own identity). One study suggests that individuals with this condition are controlled by at least two or more alters (e.g. subpersonalities, alternates, ego states) – each encompassing a unique set of memories, behaviors, thoughts, and emotions (Putnam, 1991). Advocates for this condition claim that memory failures occur because patients are periodically taken over by one or more alter personalities. The behavioral disturbances prominently manifested in dissociative disorders are considered to be unconscious, or beyond the patient’s awareness and voluntary control. This ailment is theoretically linked with the interaction of overwhelming stress, traumatic antecedents, insufficient childhood nurturing, and an innate ability to dissociate memories or experiences from consciousness. People diagnosed with DID often report that they have experienced severe physical and sexual abuse. 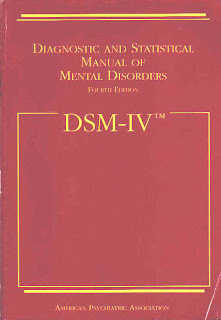 Nonetheless, others postulate that the symptoms of DID are created iatrogenically by therapists using certain treatment techniques with suggestible patients. Although many theories have been proposed to construe DID, the most recent viewpoints sparked curiosity and interest in the condition. The most contemporary viewpoints integrate cognitive, behavioral and biological principles while emphasizing two main factors thought to be responsible for the condition: state-dependent learning and self-hypnosis. State-dependent learning is a learning technique that becomes associated with the circumstances under which it transpired to maximize recall ability under the same conditions. Previous study has shown that state-dependent learning can be associated with mood states as well (e.g. material learned during a happy mood is recalled best when the participant is happy again). One viable cause for state-dependent learning is that arousal levels play a paramount role in learning and memory. Thus, the different arousal levels found in DID may generate an entirely diversified groups of memories, thoughts and abilities (i.e. subpersonalities or alters). Another method suggested is the self-hypnosis, a process of hypnotizing oneself for the purpose of forgetting unpleasant events. The two most colloquial treatments for DID are those of hypnotherapy and psychodynamic therapy. The psychodynamic therapy approach navigates patients with this condition to search to their unconsciousness in hope to bringing forgotten experiences back to consciousness (Loewenstein, 1991). Hypnotic therapy is another approach in which the patient undergoes hypnosis and is then guided to recall forgotten events. Although both psychodynamic and hypnotic therapy may seem like a logical and valid treatment, these may not quite be the case. Both types of therapy risk implantation of false memories, possibly triggered by leading questions used by the therapist or the general high-level arousal. The author pose queries which challenge the general MPD literature originally proposed. First, how do we differentiate those individuals professing that their behavior was overpowered by one’s alters from those who attempt to avoid legal sanctions? Second, how can we legitimize the claims of the adherents for the condition when MPD practitioners are supposedly and accurately keep track of about fifteen up to 4, 500 alters without enough empirical evidence to support their claim (Peele, 1998:46-47)? The considerable dispute over DID is predominantly due to lack of empirical evidence and verifiable mood. The dissociation is primarily subjective for both the patient and the treatment provider. While other disorders which are more readily accepted, have more objective or testable symptoms. 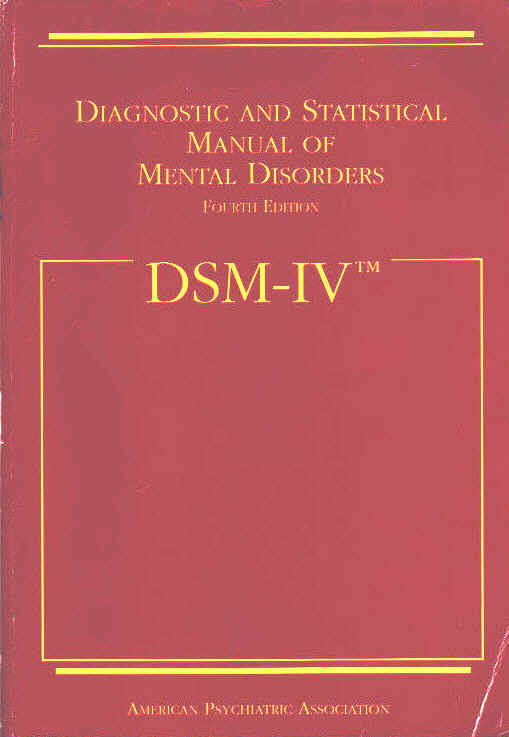 Assuredly, the DSM-IV-TR attempts to decipher every possible condition and disorder the best way possible. Notwithstanding, it’s inevitable to encounter a flaw in any diagnostic classifications. The significance of discussing the pitfalls of this disorder isn’t to simply nullify its existence – rather, it is to raise concerns and skepticism towards the disorder and encourage a more empirically supported standpoint, especially for future classifications or diagnosis.